Selena Gomez and The Weeknd are taking their relationship to the next level. The “Starboy” singer (real name: Abel Tesfaye) has met her mom, Mandy — but sources reveal exclusively to Life & Style that Selena’s mother is not impressed. MORE: Did Selena Gomez Get Lip Injections? See the Pics! Additionally, Mandy, 40, is not the only person seeing red flags when it comes to the romance between Selena, 24, and The Weeknd, 27. The former Disney Channel star recently spent 90 days in a rehab facility for what she claimed was lupus-related panic attacks and anxiety, but that may not be the case. Sources told Life & Style last year that her ex Justin Bieber was partly to blame for her breakdown. Selena’s mom also secretly reached out to Justin, 23, and asked him to stay away from her daughter post-rehab. The heart wants what it wants, mom! 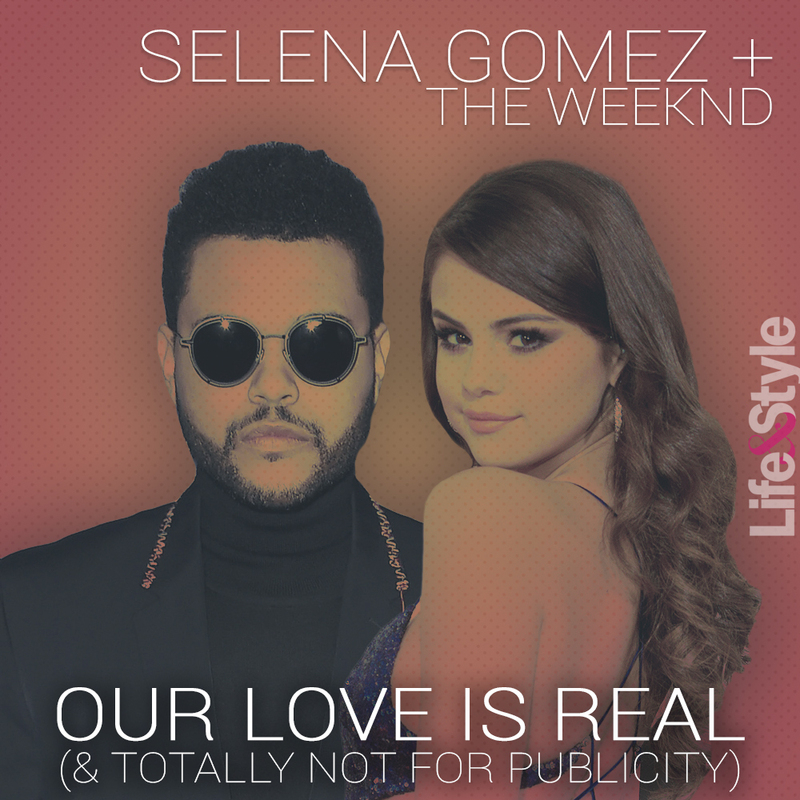 For more on Selena and The Weeknd, be sure to pick up the latest issue of Life & Style magazine, on newsstands now. For a look at our predictions for the star couple’s future, click through the gallery below!